The work has begun on building the nation up in preparation for the country hosting the 2017 African Cup of Nations, spurring the infrastructure development by creating new hotels, and improving transport infrastructure. Libya’s young population is demanding to give the nation a fresh start and the current government recognizes the need to put its economy back on track. The nations deep pockets will duly help the country rebuild at a rapid rate leaving plenty of room for investment in nearly every sector of the economy, from retail to construction, to training and oil. 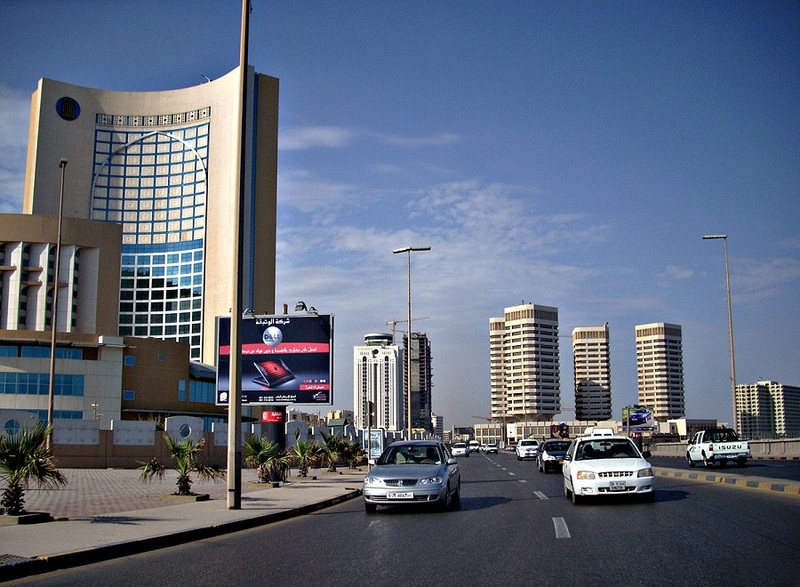 The oil industry offers promising opportunities for foreign investment as Libya is looking to invest heavily in new field development, exploration, and state of the art technology to gain from its natural resources and emerge to be a dominant player in the oil market around the world. Further there is great need of investment for supply maintenance services and the training of the countries human resources. This combined with many factors is making Libya an exciting place to invest in with the nation now being more accessible there is also a greater need in the tourism sector. Healy Consultants Group PLC provides our Client with the optimum corporate structures for doing business in Libya and will be glad to help you set up an entity to invest in this land of opportunity.